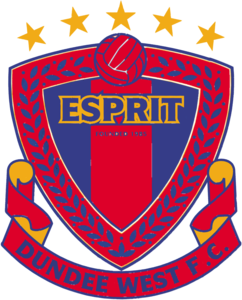 Dundee West FC is run by volunteers. The success of the club now and in the future relies upon the goodwill and contribution of members and the community. The club is always looking for new enthusiastic and willing volunteers. Full time, part time or even on a casual basis - it's all hands on deck at this club! !